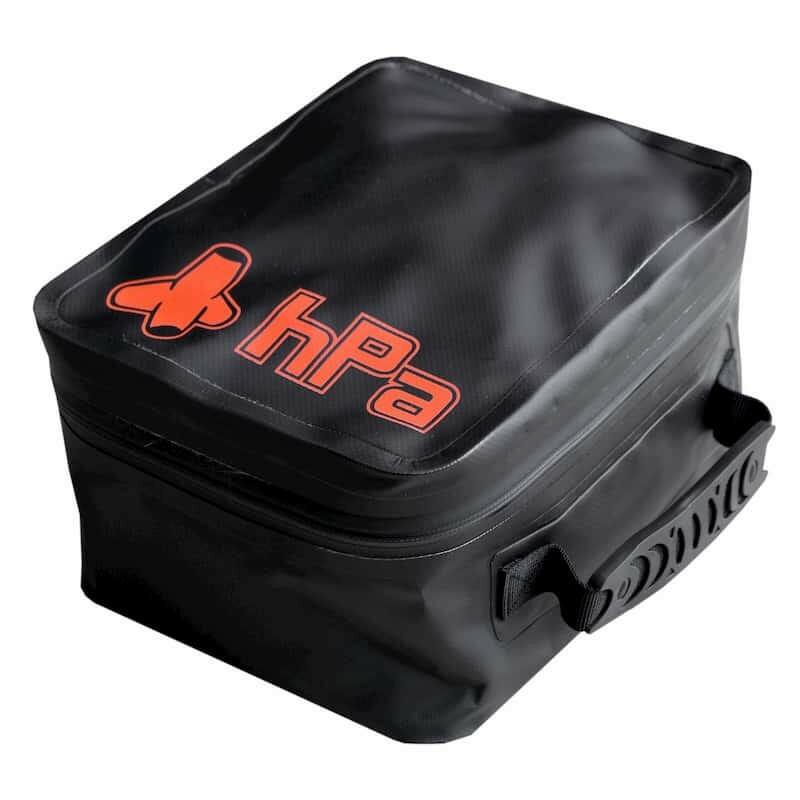 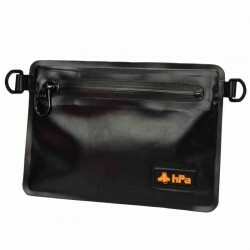 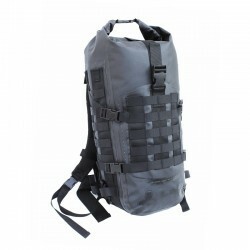 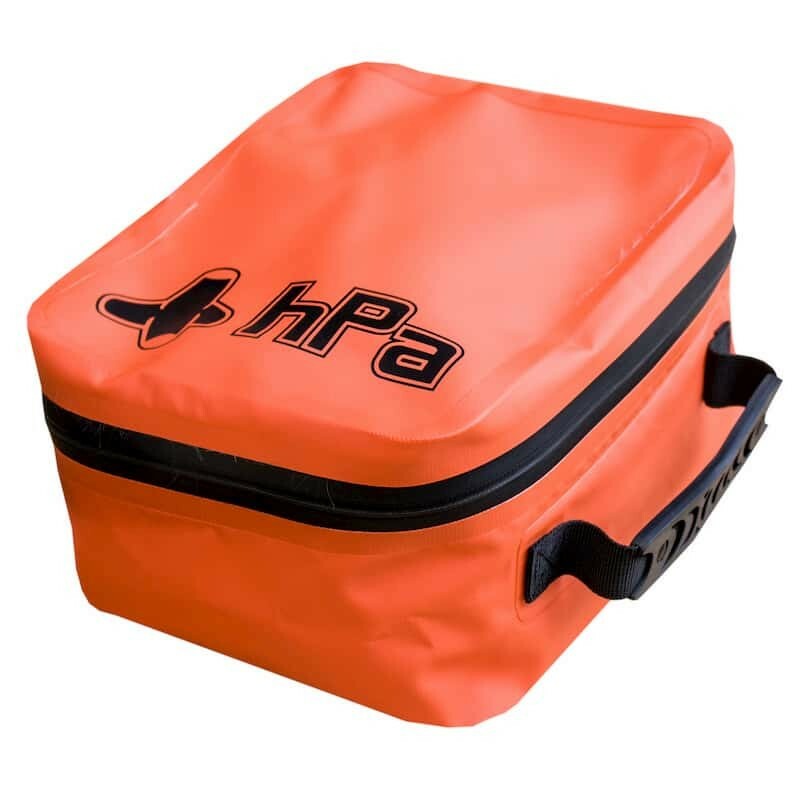 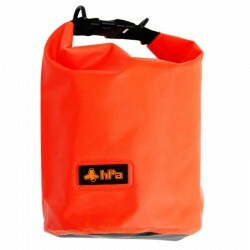 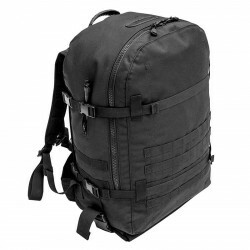 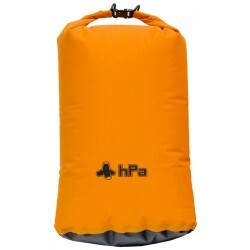 The new small semi-waterproof bag HPA. 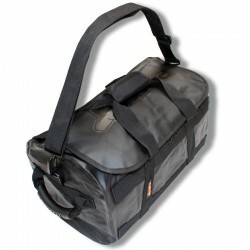 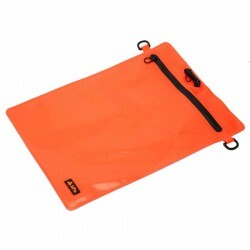 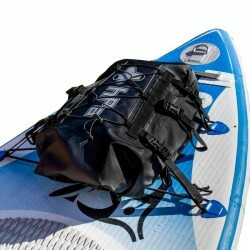 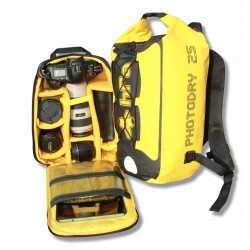 Made entirely waterproof PVC fabric, assembled by high frequency welding, and fitted with a waterproof zip. 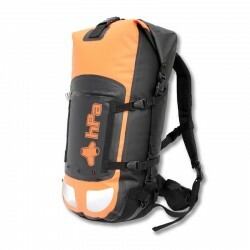 Its size makes it compatible with all the bags of the range HPA. 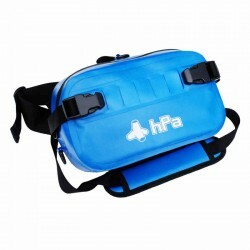 The new small semi-waterproof bag HPA. 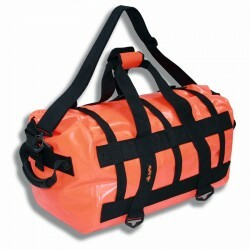 Made entirely waterproof PVC fabric, assembled by high frequency welding, and fitted with a waterproof zip. 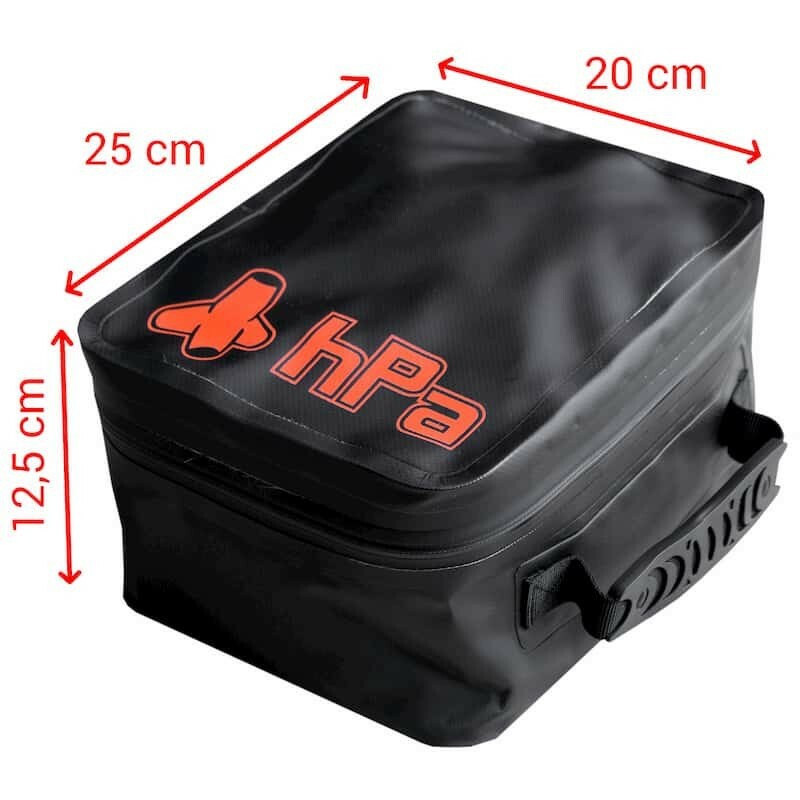 Its size makes it compatible with all the bags of the range HPA. 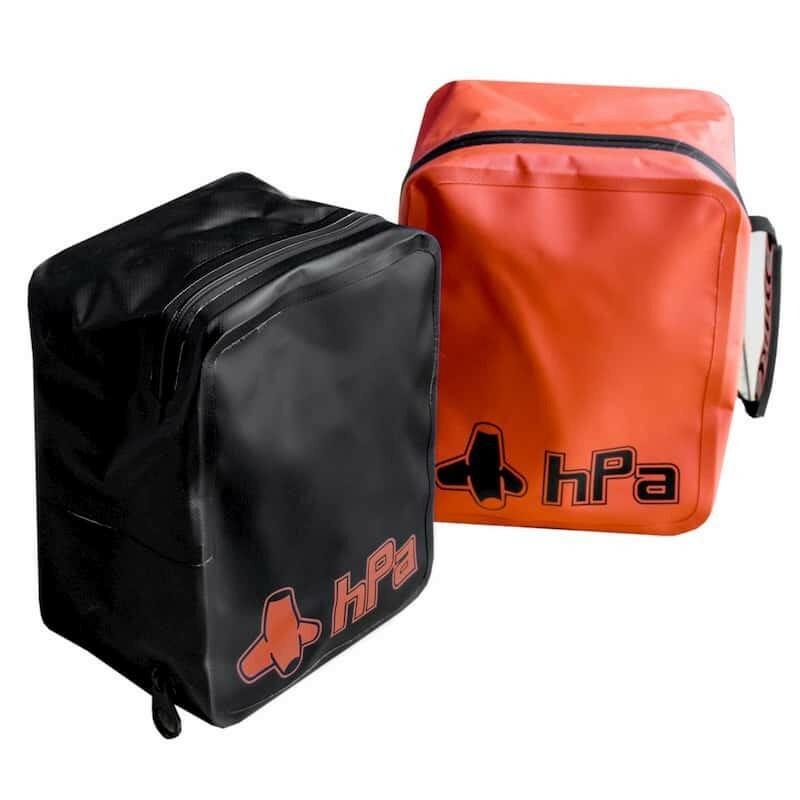 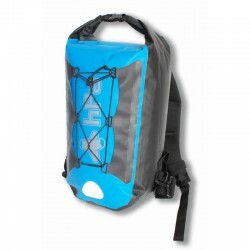 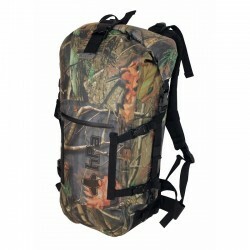 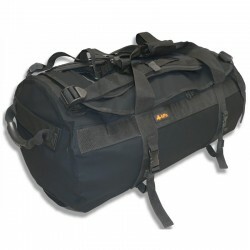 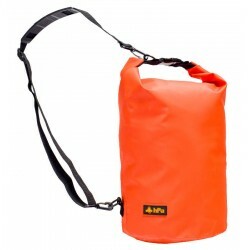 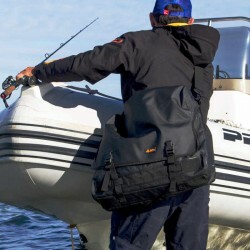 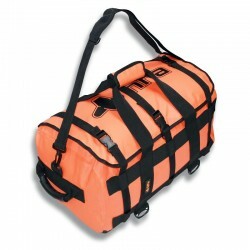 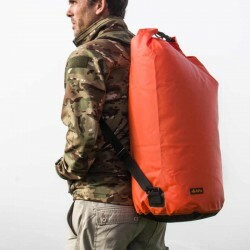 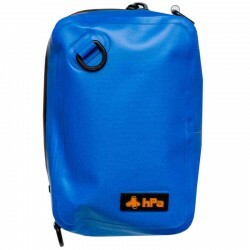 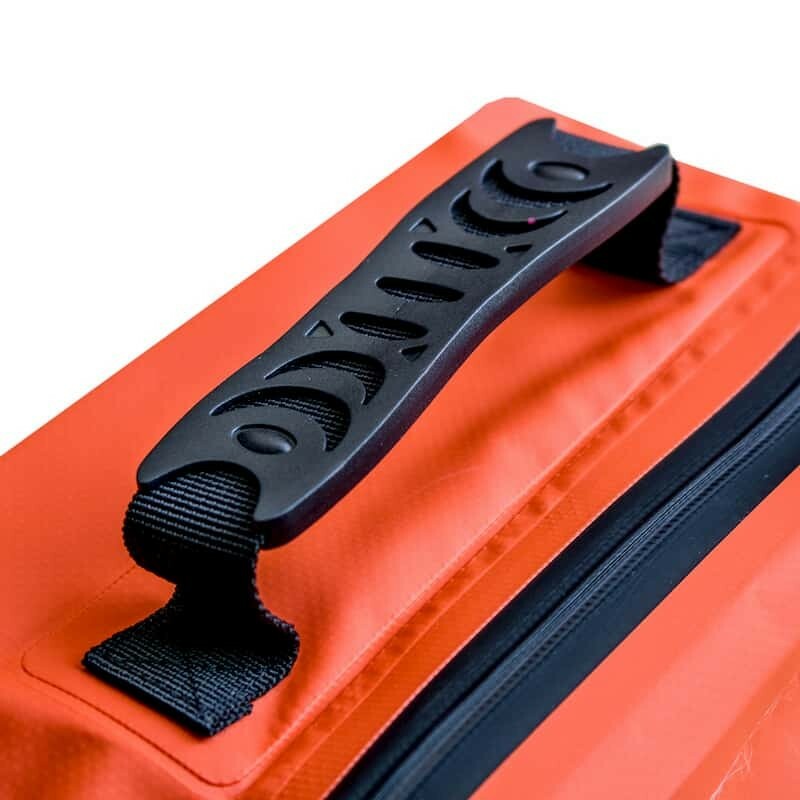 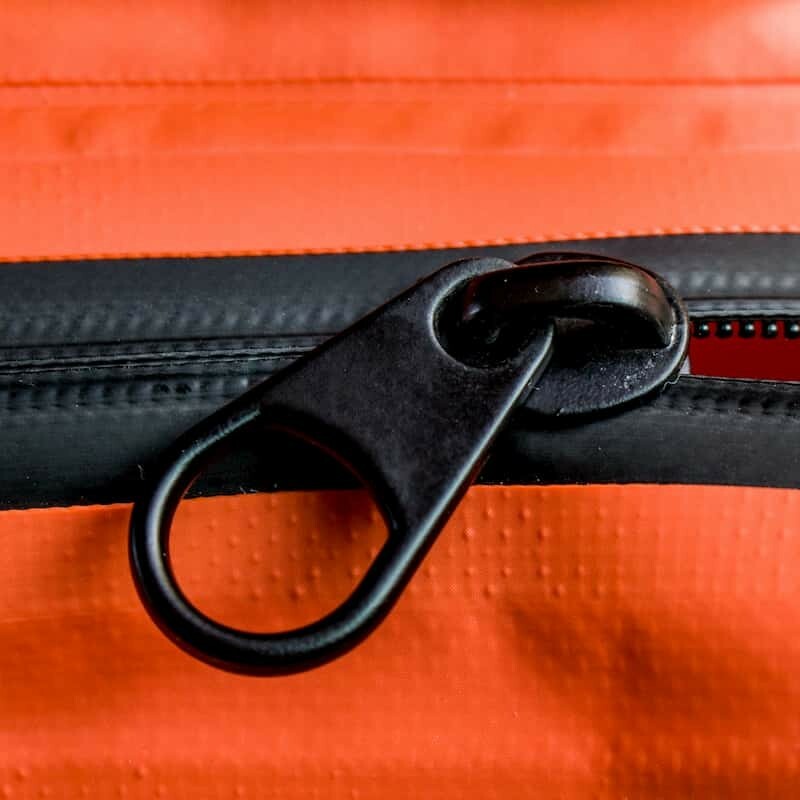 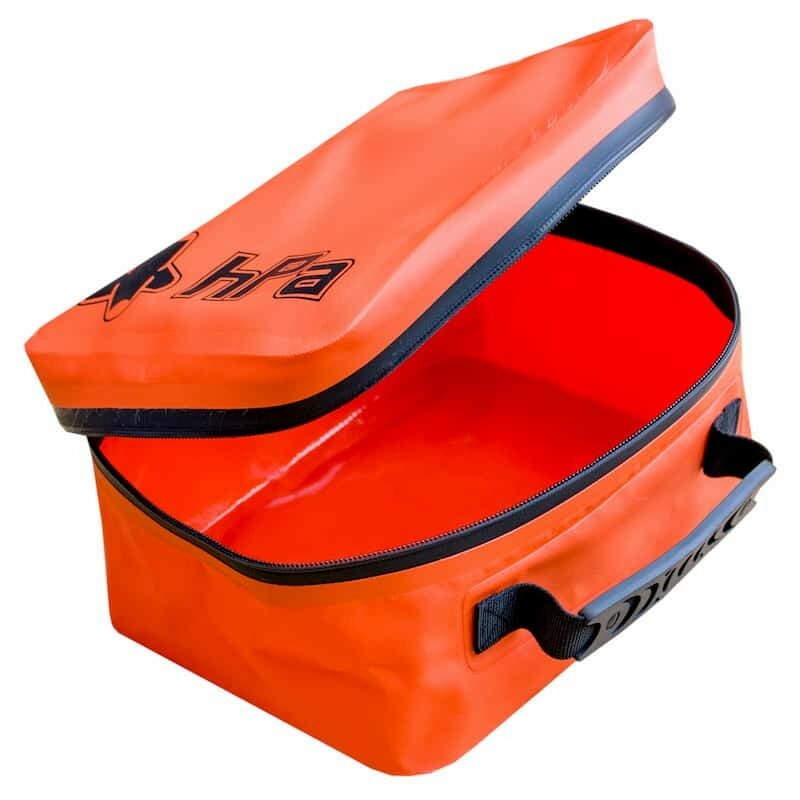 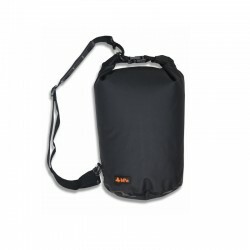 The SOFTBAG is perfect for storing bags of soft lures and other fishing accessories. 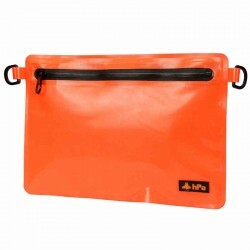 It's also a handy toiletry bag;-) Available in orange.